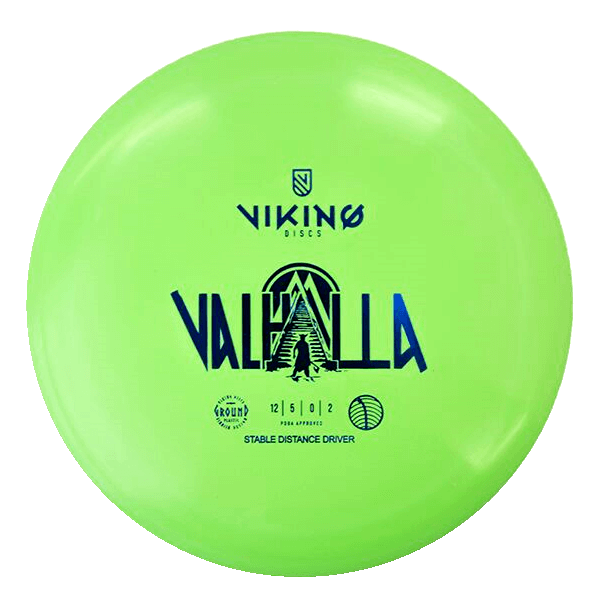 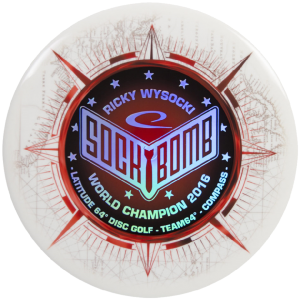 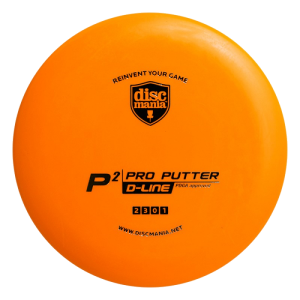 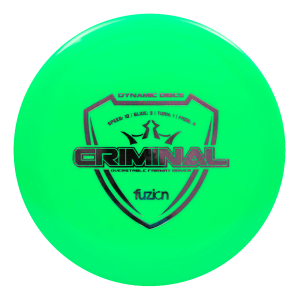 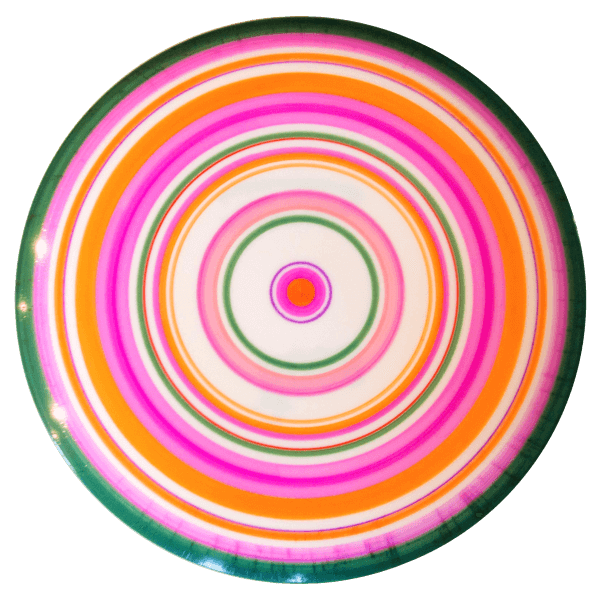 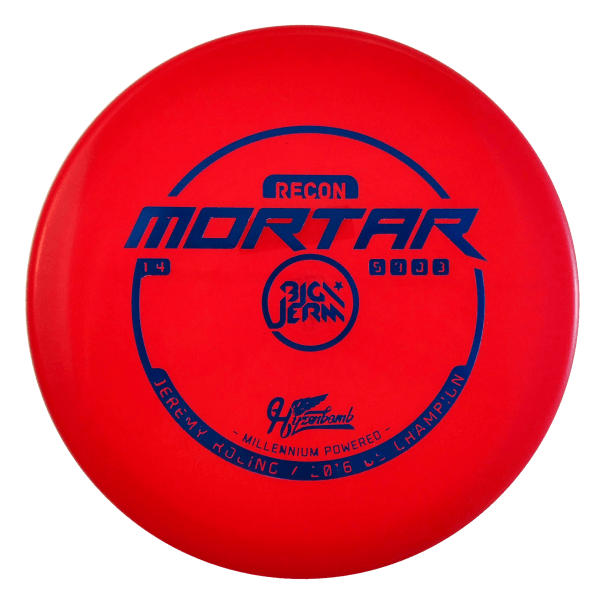 Innova Bottom Stamped Star Boss Fehlbergo spin dye by Stony Creek Disc Golf’s Oscar Fehlberg. 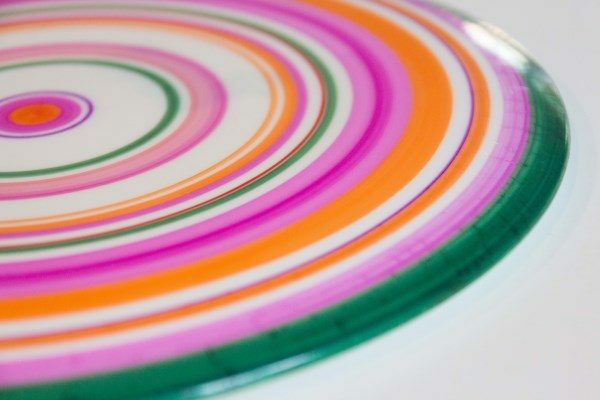 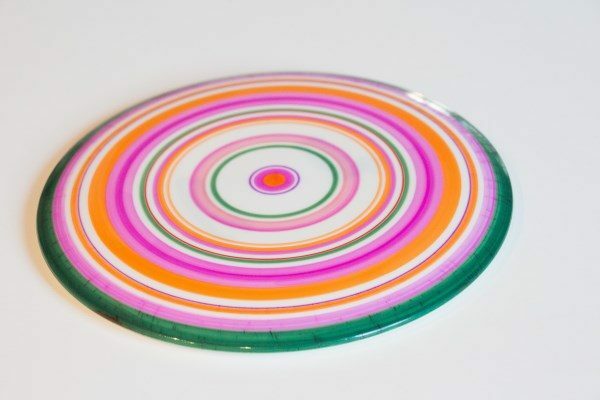 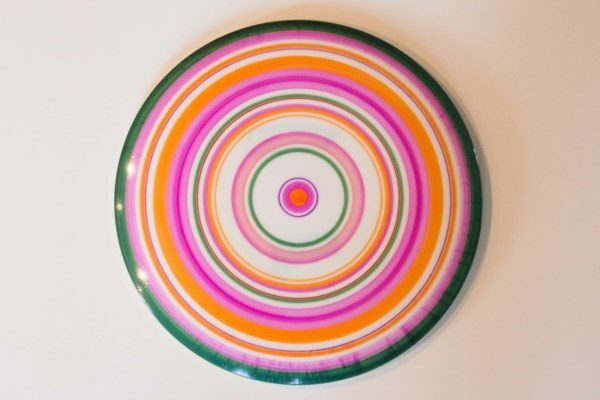 This one of a kind disc features concentric rings of green, pink and orange with touches of purple and red. 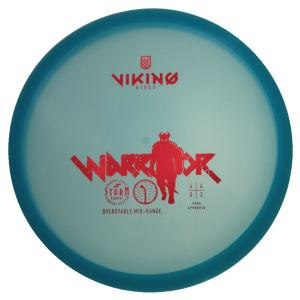 The colour really pop and for the big arms out their the Boss can bomb!